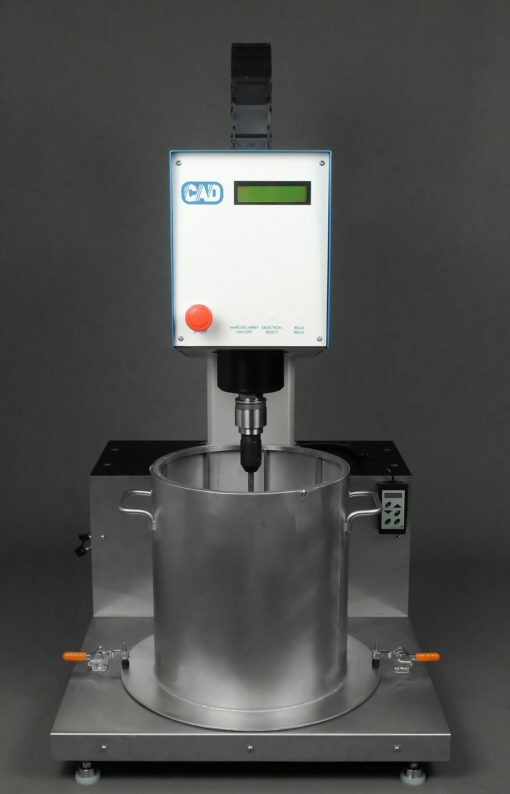 The MLX40-D Mixer is designed to comply with the ASTM C105 Standard Method of Test for Mechanical Mixing of Hydraulic Cement Pastes and Mortars of Plastic Consistency. It also complies with European Standard EN 196 and other international standards. 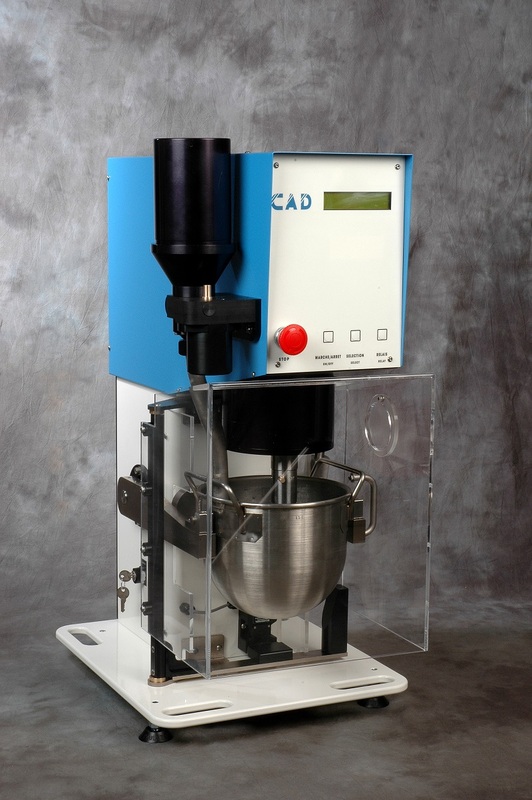 The MLX40-D Mixer is a sophisticated mixer specially designed for laboratories (not a kitchen mixer). 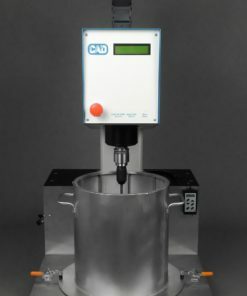 It is equipped with the highest safety devices, and with the ability to store up to 10 mixing programs via an RS-232 port. 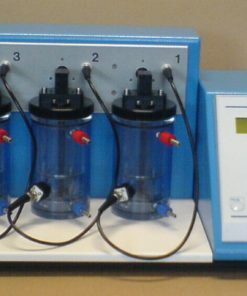 This Mixer has a planetary orbit adjustment which make it possible to use optional bowl & paddle set for samples as low as 500 mL, for instance for MicroBAR accelerated Alkali-Silica (alkali-aggregate) reactions. 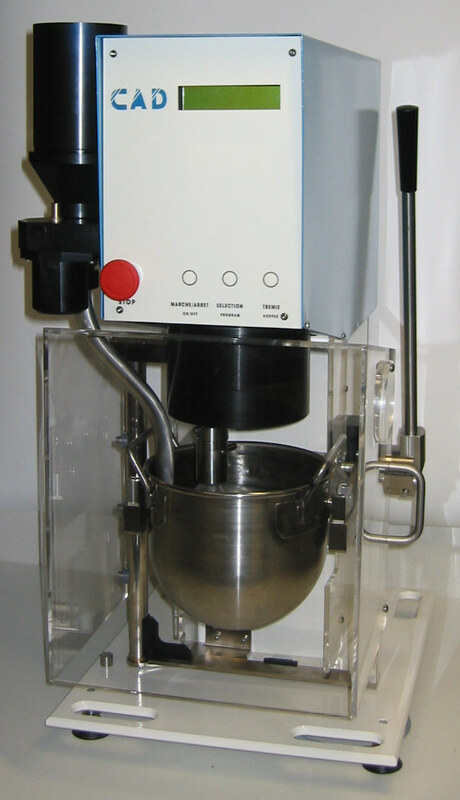 The MLX40-D operates on principle of both planetary action and revolving motion to the mixer paddle, rotating on its axis in opposite directions as it moves around the bowl, therefore it reaches every part of the batch. 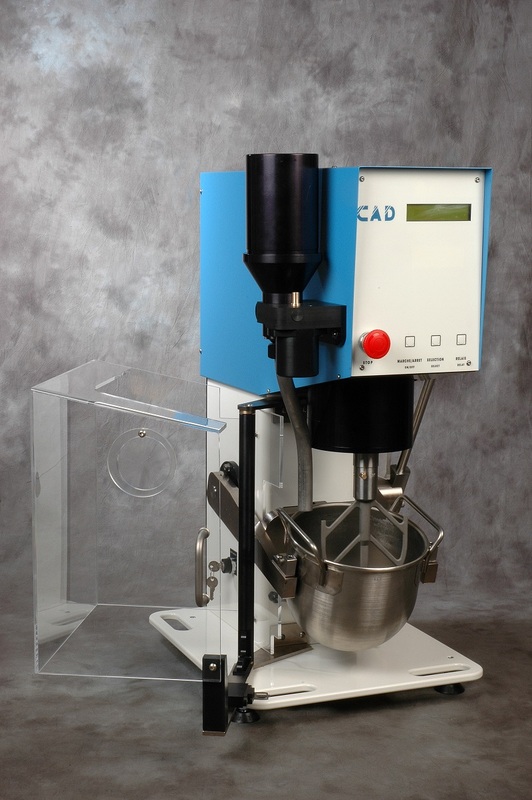 Furthermore the mixer is equipped with an automatic feeder for the addition of sand or powder.